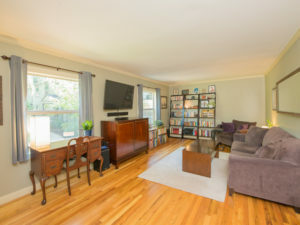 Find your close-knit community in this solid, well cared for 1950s Creston-Kenilworth condominium, that’s a perfect mix of vintage and modern. 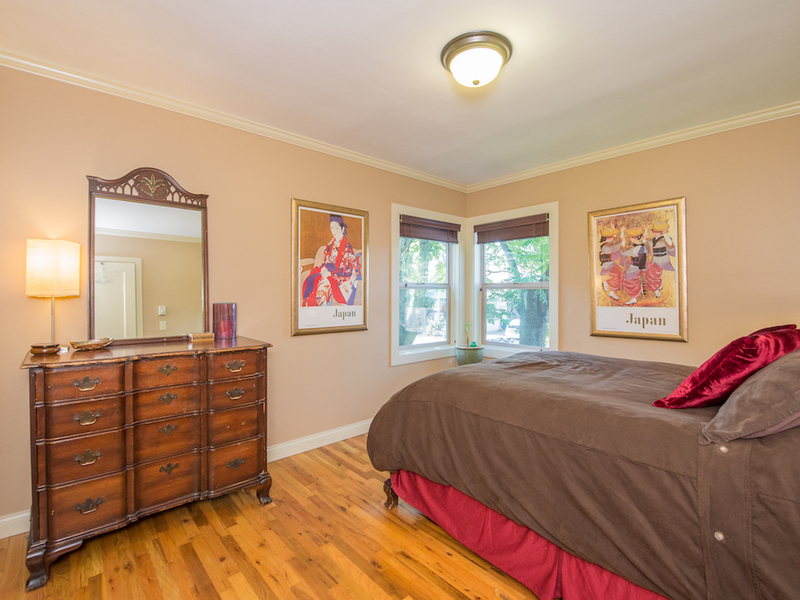 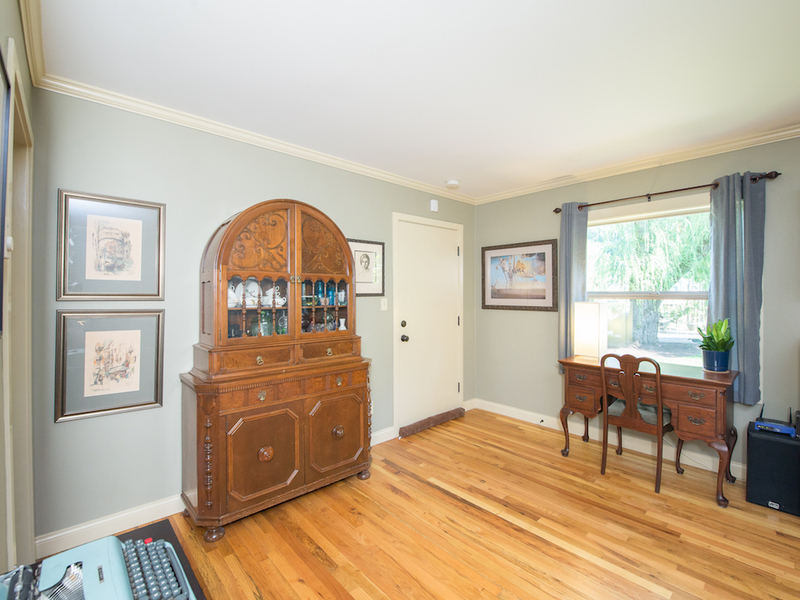 Hardwood floors are in excellent condition, and warm up this neat space. 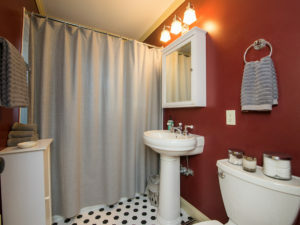 Lovely vintage hex tiles in bathroom. 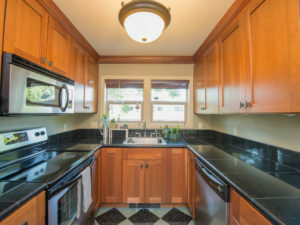 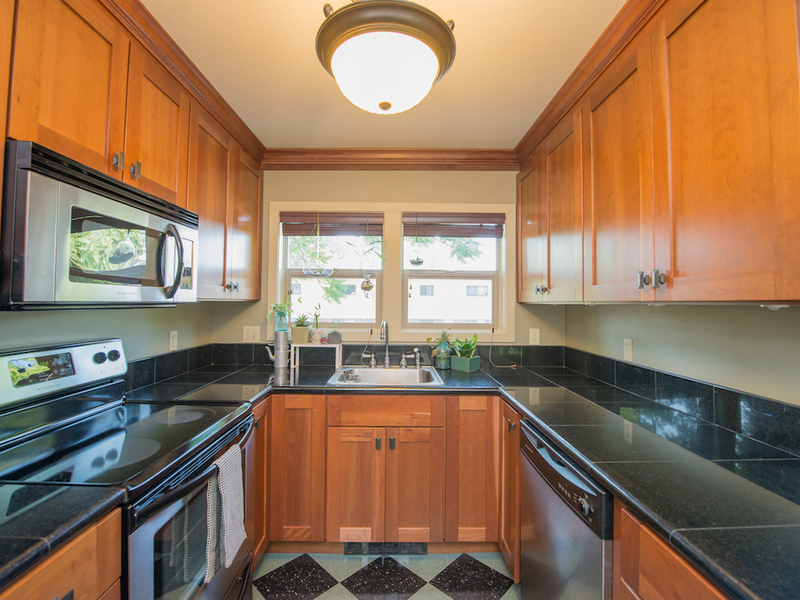 Good-sized kitchen with ample counters. 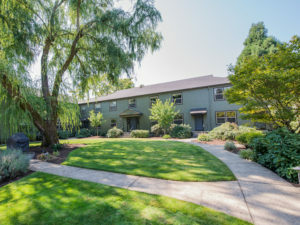 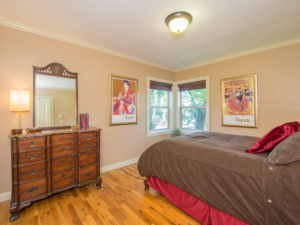 HOA includes beautifully maintained shared grounds with shady, tranquil courtyard. 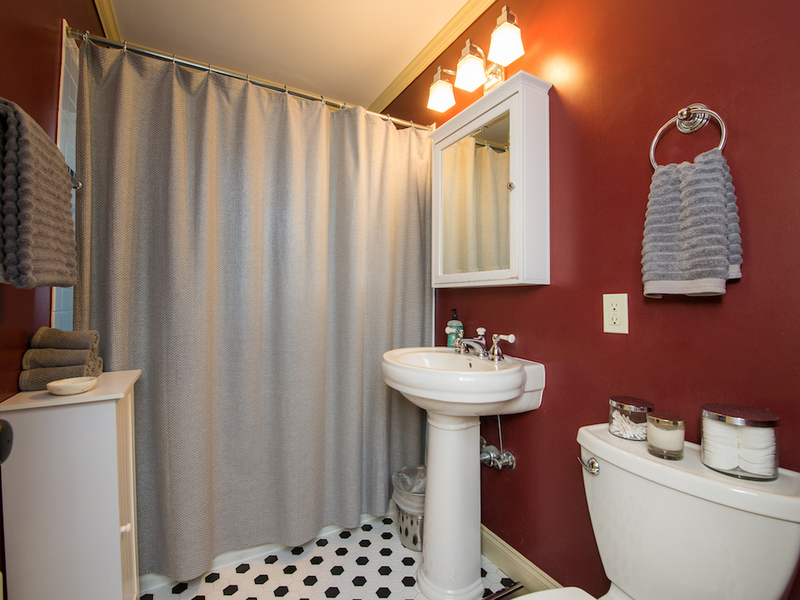 This condo comes with a designated 8.5′ x 15′ storage space, plus individual area with washer & dryer. 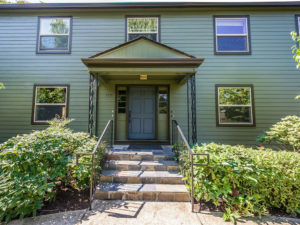 No rental cap = excellent investment option. 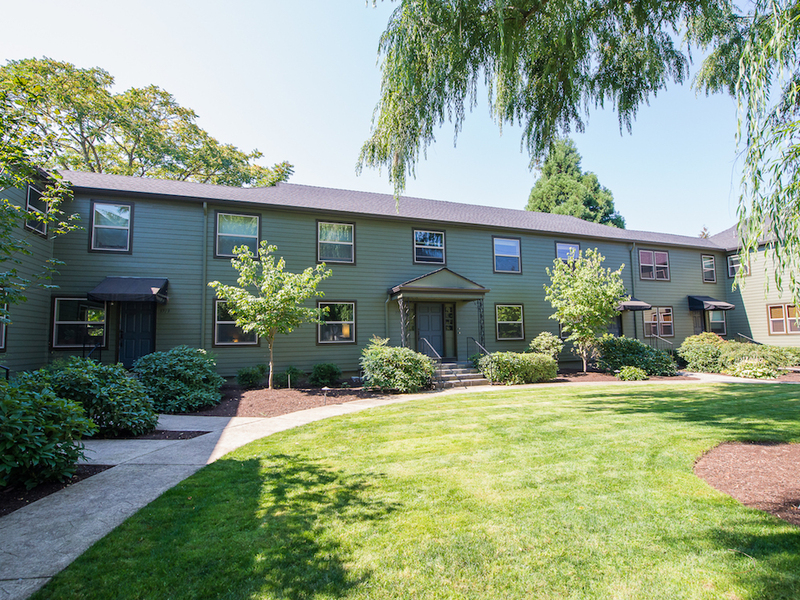 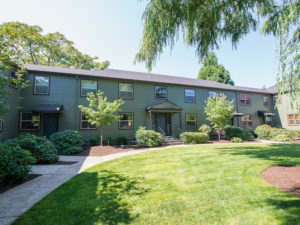 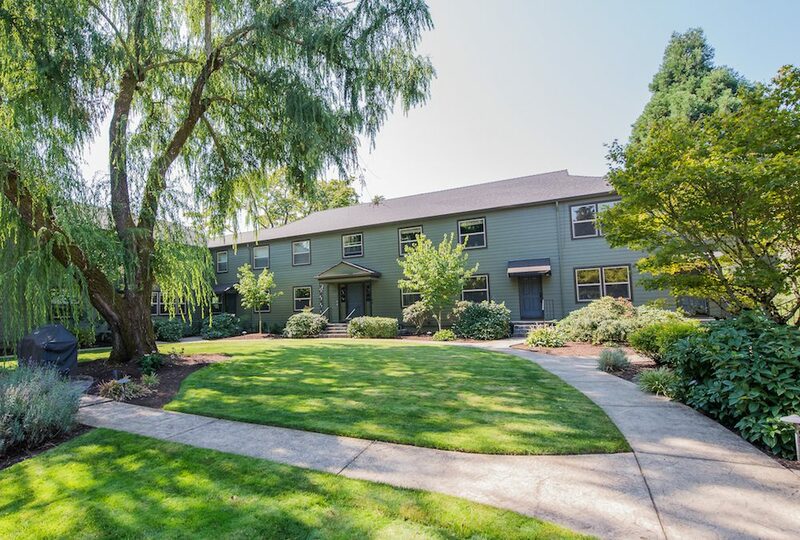 Super convenient location with Creston Park just steps away, and a short trip to one of Portland’s favorite strips on Division St., with its famous restaurants and shopping. 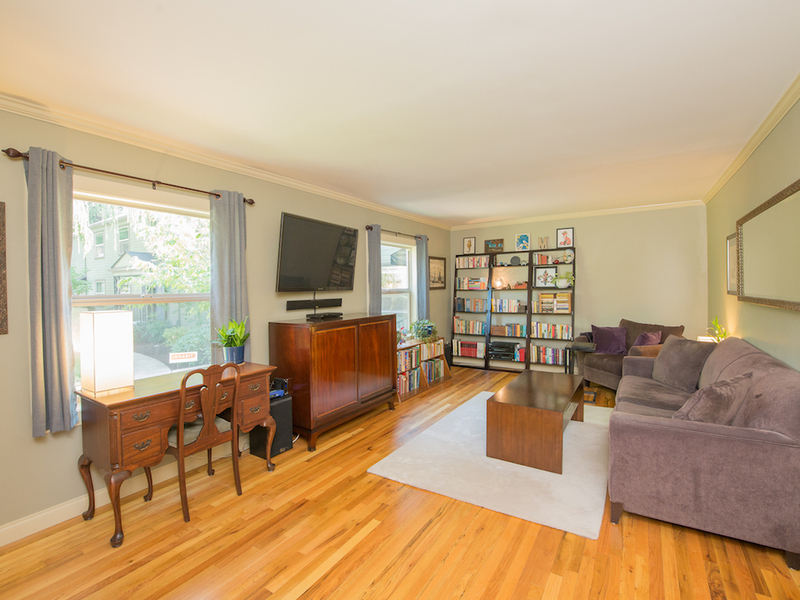 Bikeable, walkable, with great transit nearby, this turn-key home is a sweet nest in the vibrant heart of the thriving SE district.